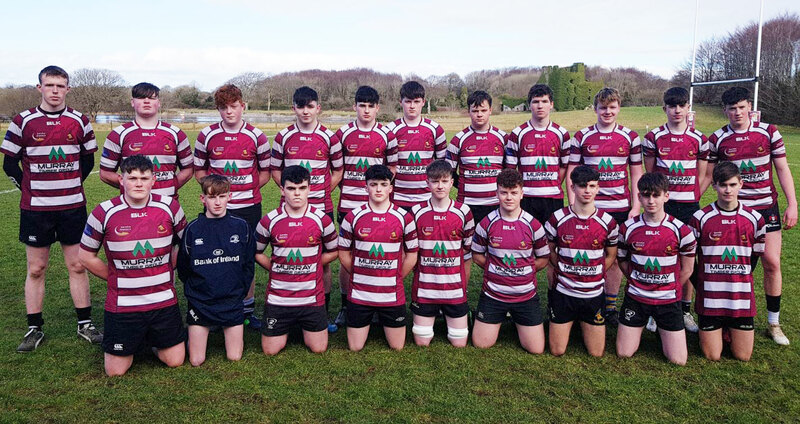 A huge thanks to Dermot Hughes Toyota in Roscommon who sponsored fabulous new club leisure tops for our Under-16’s lads who played Ballina in the Connacht final on Sunday last in the Sportsgrounds in Galway. 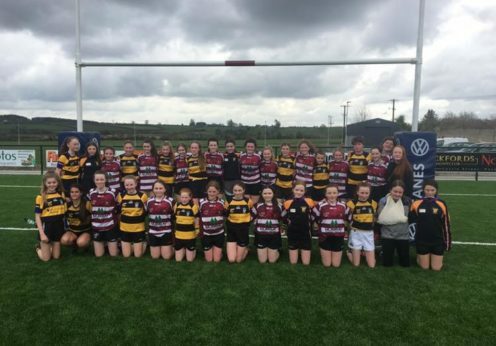 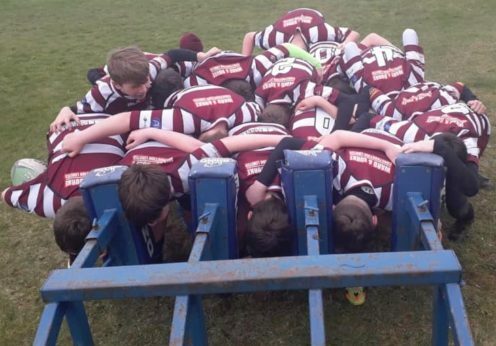 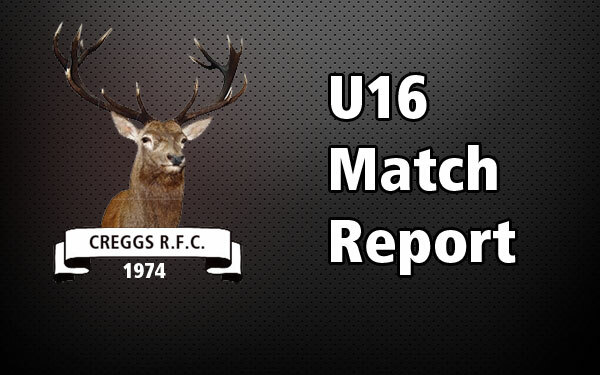 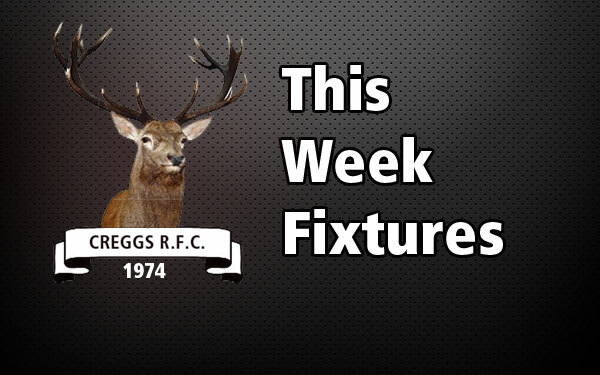 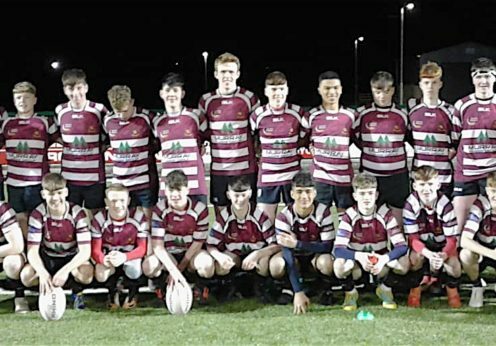 “Come on boys push together – all 21 of us” Creggs RFC welcomed Ashby RFC and their Under-16 team to Creggs this weekend and played a game at Under-16 followed by a meal and presentation evening. 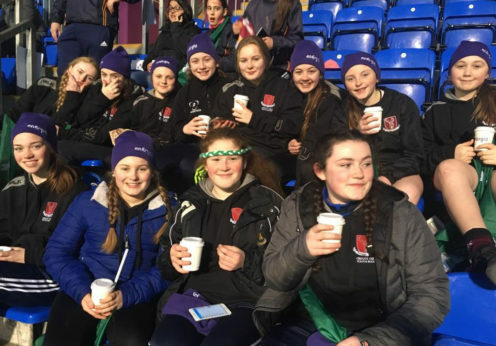 Thanks to our visitors and to all the Creggs lads for making them welcome.